Saturday night’s game at AT&T park was a classic pitcher’s, duel between Giants rookie Andrew Suárez and Phillies righty Vince Velasquez. The best way to describe Suarez’s performance against the Phillies (31-25) was poised. 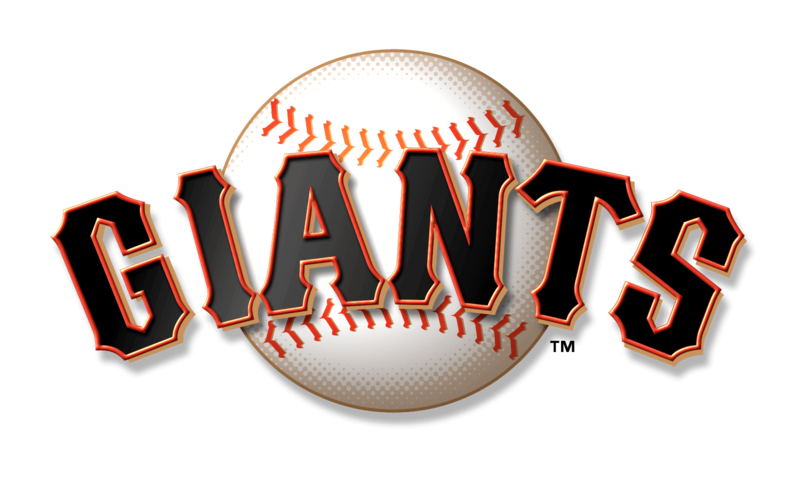 He gave up just three hits and no runs over seven innings striking out five to lead the Giants (31-25) to a 2-0 victory. It was the first time in his short career that he worked a scoreless outing and only the second time in eight starts that he’s made it through seven innings. The Phils threatened just twice during the Suárez Show, and each time the youngster got out of the jams. The biggest play of the evening came in the third inning during the first of Suarez’s two innings in traffic, and it seemed to set the tone. Jorge Alfaro made loud contact on a 92-mph fastball, launching it to center for a one-out triple. Velasquez followed with a grounder down the third base line for an unproductive out number-two, which brought leadoff man César Hernández to the plate. Hernández made what sounded like even louder contact on another fastball, this one was scorched to right-center. Skipper Bruce Bochy’s first thought off the bat was that Andrew McCutchen, even with his speed, didn’t have a chance off catching up to it. But McCutchen flashed his Gold Glove for the young rook, making a spectacular catch that warranted a standing ovation from the 39,208 fans in attendance, ending both the threat and the inning. The only other inning in which Philadelphia’s offense showed signs of life was in the fifth when Carlos Santana and Maikel Franco led the inning with consecutive singles. But Suárez (W, 2-4, 4.74 ERA) got out of that inning on his own steam, recording two of his five strikeouts for the night to boot. Suárez said that he and fellow-rookie starter Chris Stratton talk about what they each need to work on between starts, and after Stratton’s Friday night shutout he was glad to have been able to follow suit. When asked about the improvement in his performance over his last two starts Suárez said that, like Stratton, he found a breaking ball in Colorado of all places. For Stratton it was a curve, but Suárez said his slider came back to him in the Centennial State, despite the fact that the altitude at Coors Field tends to be murder on breaking pitches. And it was veteran catcher Nick Hundley, who’s caught him since Spring Training, that he reserved the most emphatic credit for. There was only one problem, Velasquez (L, 4-6, 3.82 ERA) was spinning a gem of his own, getting swings and misses on seven of the eight Giants he struck out over 6-1/3 innings with solid movement on his fastball. Evan Longoria, Mac Williamson and Suarez earned a pair of punchies each batting against Velasquez (Longoria added a third against Phillies reliever Edubray Ramos in the eighth for a hat trick). And when Velasquez wasn’t whiffing Giants hitters he was coaxing weak contact. But there was no need to — er — Panik. Velasquez’s luck ran out in the sixth when Joe Panik, in his second game off the shelf, led off with a double to right. Weak contact off the bat of Brandon Crawford moved him to third, and McCutchen scored the game’s first run with further weak contact when, following replay review, Panik was ruled to have beat the throw from shortstop Scott Kingery. Panik sparked a second rally in the eighth inning after leading off with an infield single on a grounder to Kingery. With more skillful base running he made it to third on a Crawford single and home on a McCutchen sac fly, scoring for the second time for an insurance run and becoming the only player to touch home Saturday night. Tony Watson took the mound for a clean eighth inning, teeing it up for closer Hunter Strickland (S, 12, 2.42 EA). 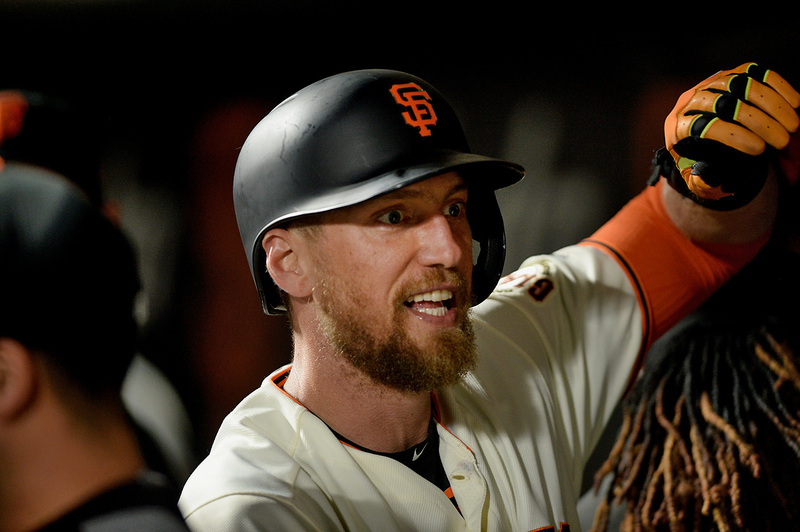 In a retort of the sweep they suffered at the hand of the Phillies at Citizens Bank Park in early May, the Giants will make a bid to return the favor Sunday in the final game of three against Philadelphia. Rookie right-hander Dereck Rodriquez (0-0, 2.7) will face Phillies ace Jake Arrieta (5-2, 2.16) for the 1:05 p.m. game at AT&T Park. Rodriguez, who is the son of Hall of Fame catcher Iván ‘Pudge’ Rodriguez, made his Major League debut in Colorado Tuesday, striking out four and giving up just one earned run in 3-1/3 innings. Rodriguez’s first start Sunday will come just two days before his 26th birthday and his mother is expected to be in attendance. 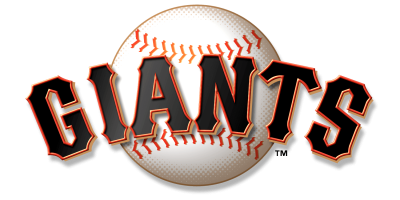 According to Giants Senior Director of Athletic Training Dave Groeschner, Brandon Belt is resting comfortably at home after his emergency appendectomy early Saturday morning. The timeline for Belt’s recovery is set at three weeks, give or take.